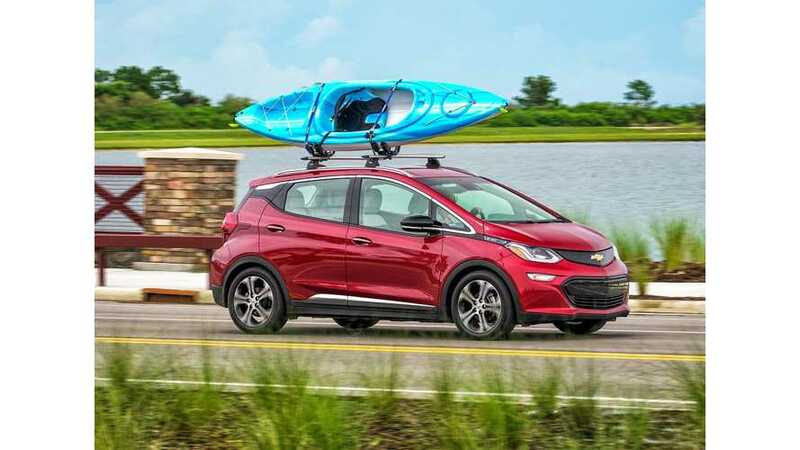 August was another positive sales month for plug-ins in the U.S., showing a market share of 1.1% - in line with the average for the past four months. 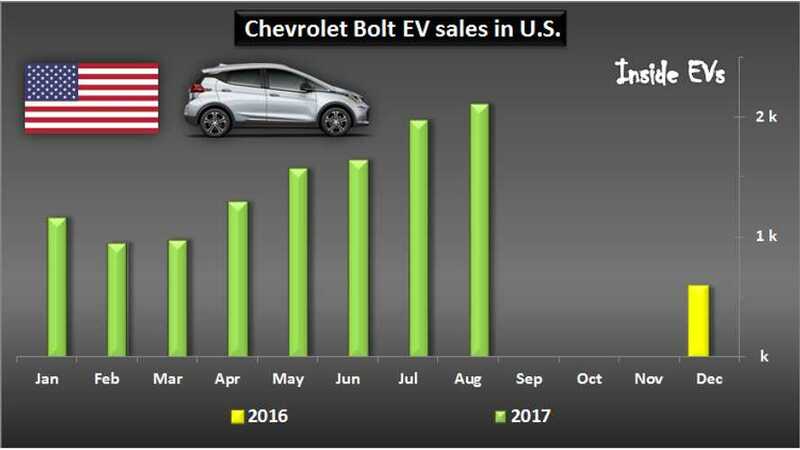 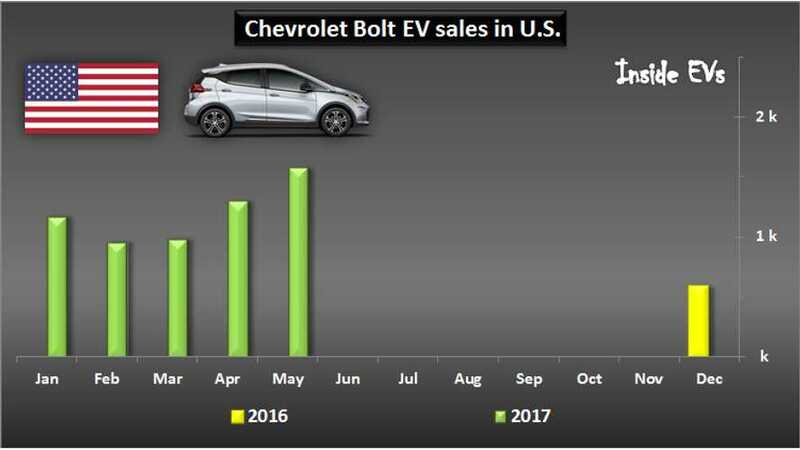 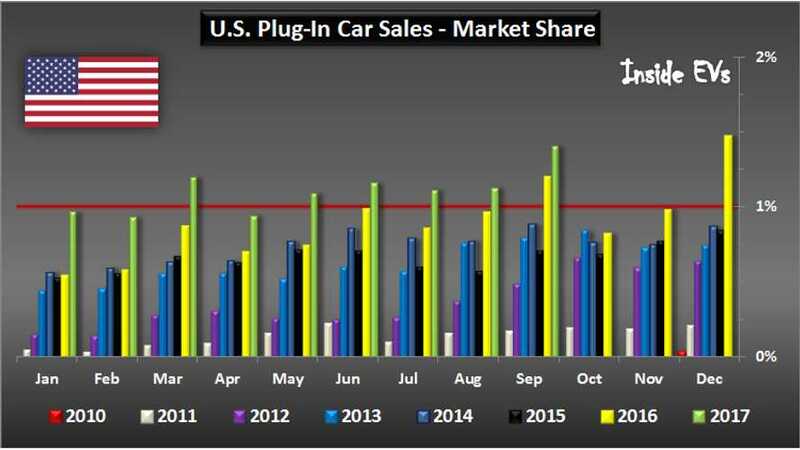 More than 15,600 plug-in electric cars were sold in U.S. in July 2017, which is 19.4% more than year ago and good for a 1.1% market share. 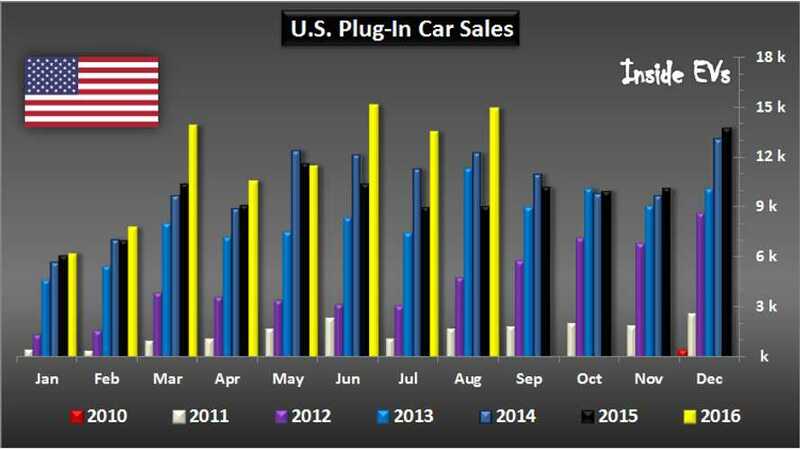 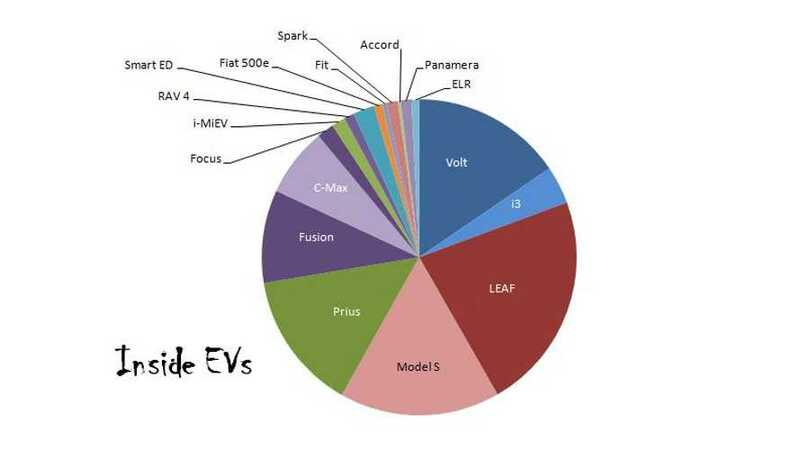 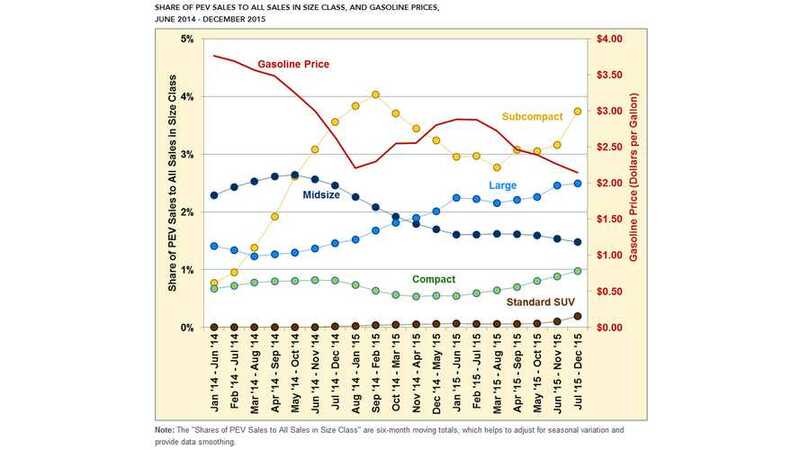 Plug-Ins Take Nearly 4% Of The Subcompact Sales In The U.S. 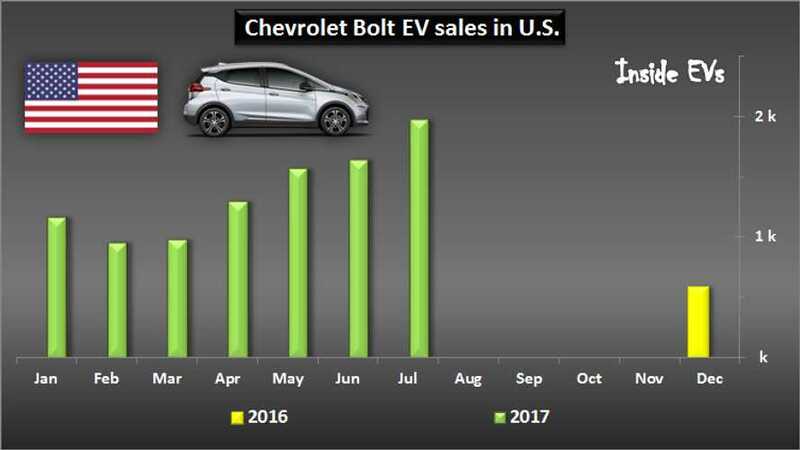 The BMW i3 is the 17th major electric vehicle on sale in the US today, and as more arrive, the market share of all the players seems to be shrinking.